Full line of hunting lights. These lights are designed and built by hunters and are some of the most advanced lights being offered today. 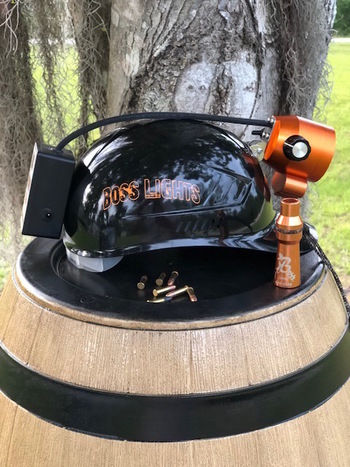 They will give you many years of dependable service and are being used by Coonhunters, Hog Hunters, Varmit Hunters and Gator Hunters all over the US.